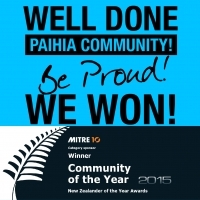 Friendly, quiet & central, self-contained and serviced motel in central Paihia. A short stroll to cafes, bars & restaurants and 250m to the beach. Qualmark 4.5 star rated. Admiral’s View Lodge & Motel is a relaxed self-contained accommodation in a quiet Paihia location, a short stroll from cafes, the wharf and the beach. We cater for everyone with comfortable budget garden studios, spacious balcony studios, sea view studios with spa baths, or spacious family apartments. 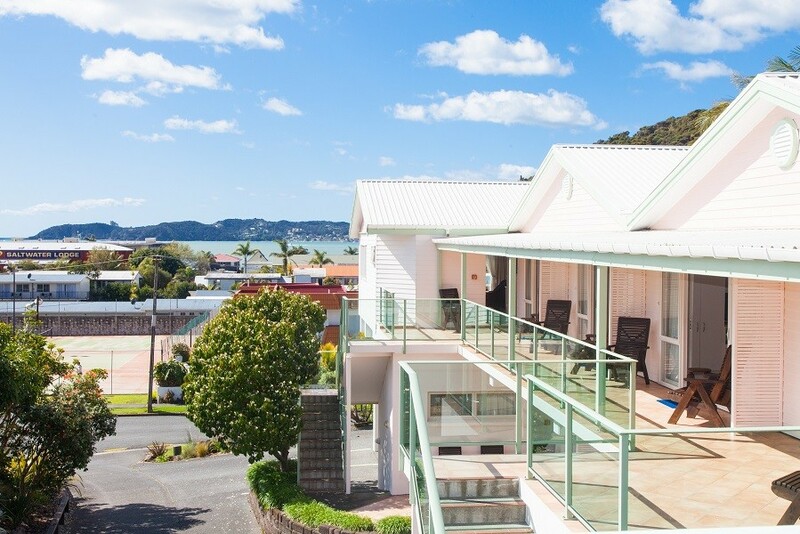 Beautiful sea views, air conditioning, north-facing, sunny balconies or terraces and FREE WIFI– all in a quiet & central location ideal for enjoying Paihia and the many activities and attractions of the Bay of Islands. Enjoy free use of bikes, tennis facilities and barbeques or just relax on the sunny patios and enjoy the view to the sea. All our rooms are non-smoking and serviced daily.